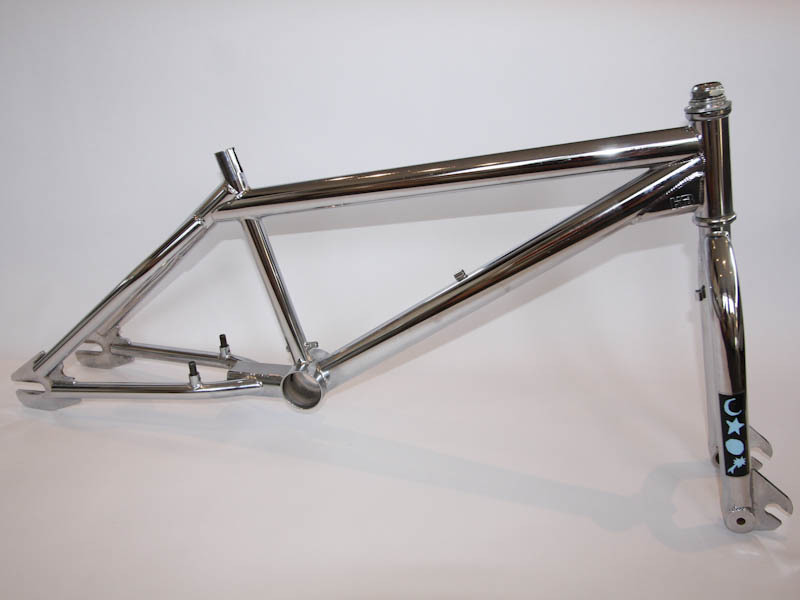 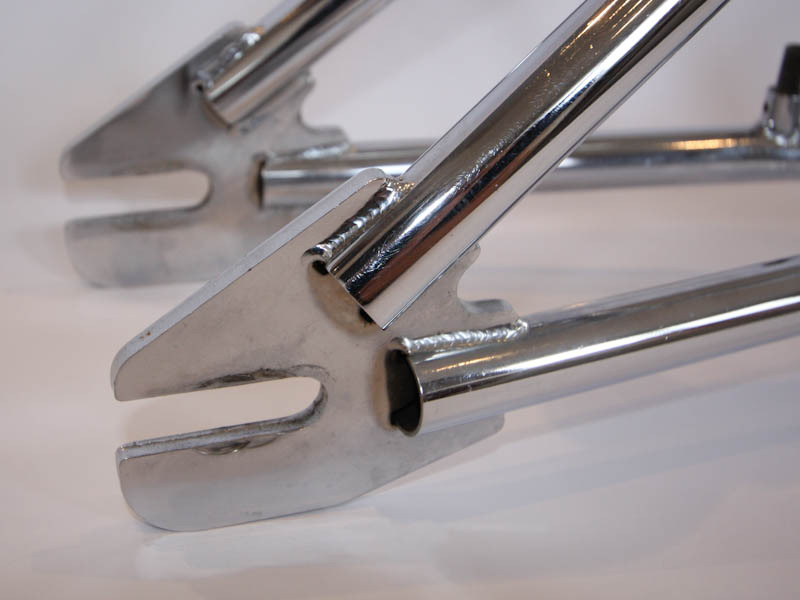 Hoffman Bikes Taj BMX frame and forks. 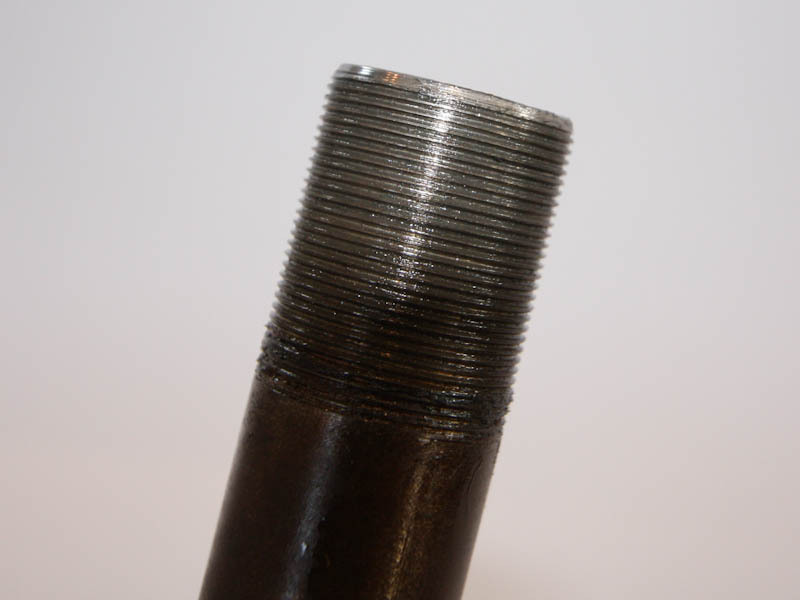 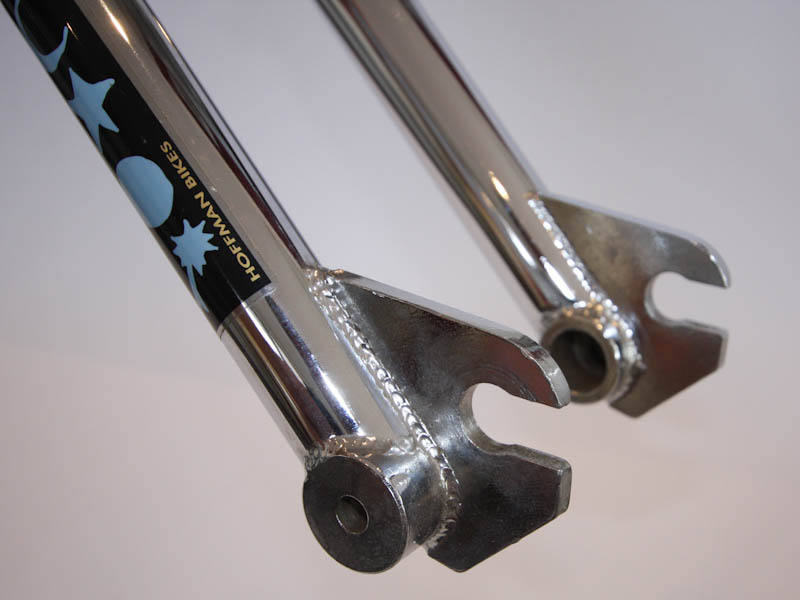 This is before they changed to the 1 1/8th threadless setup and still uses the old 1″ threaded forks. 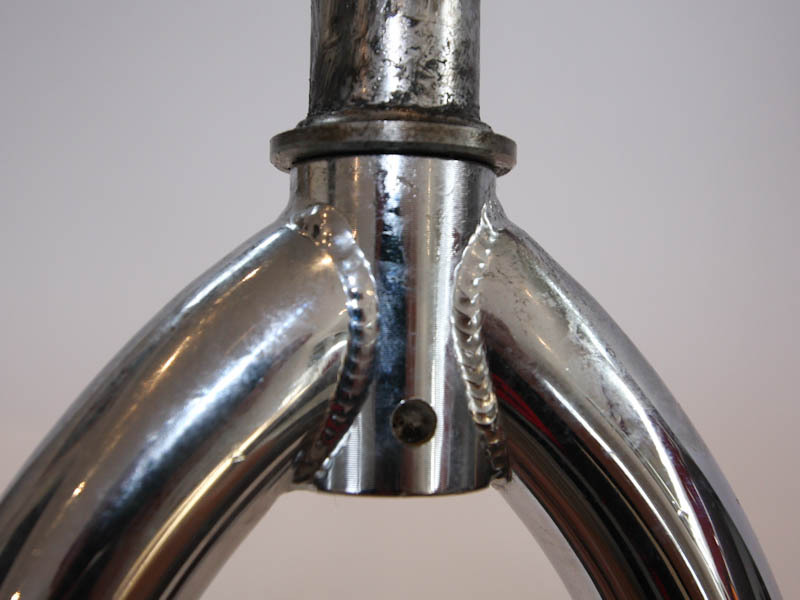 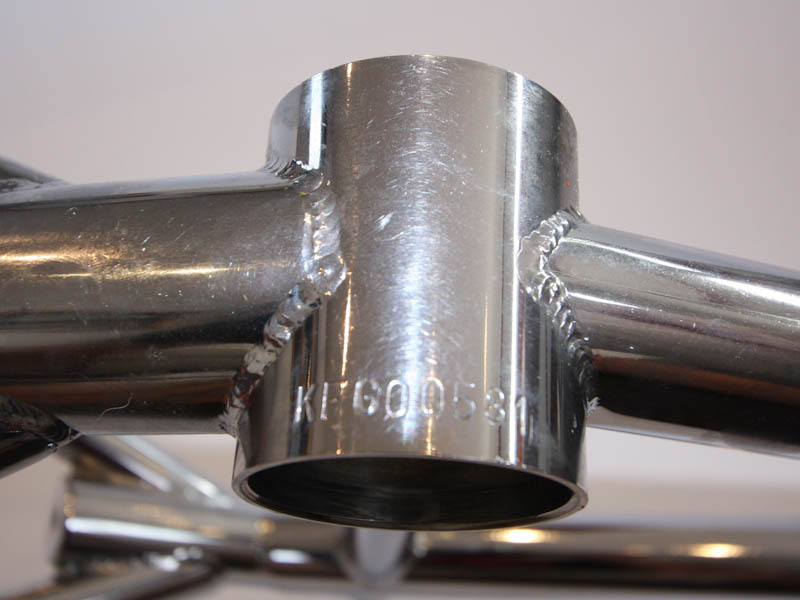 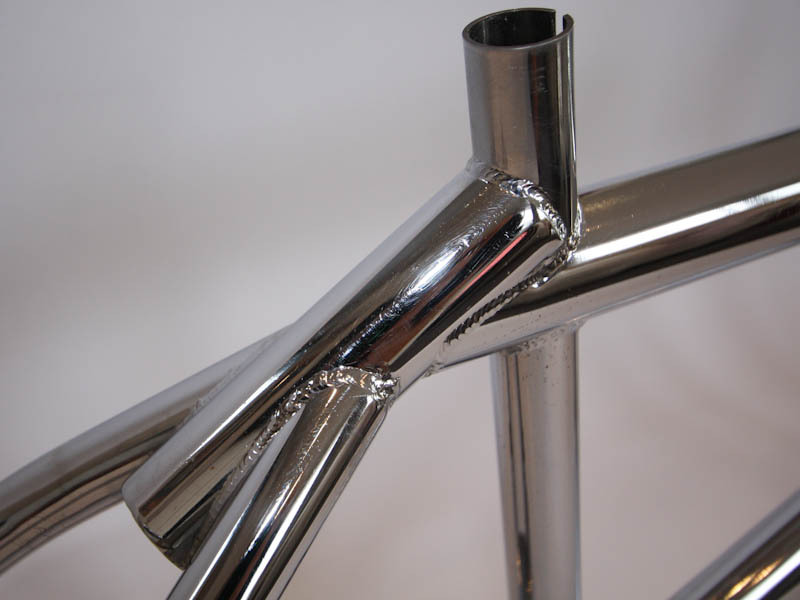 From the era when BMXs were built like tanks with thick tubing and even thicker dropouts. 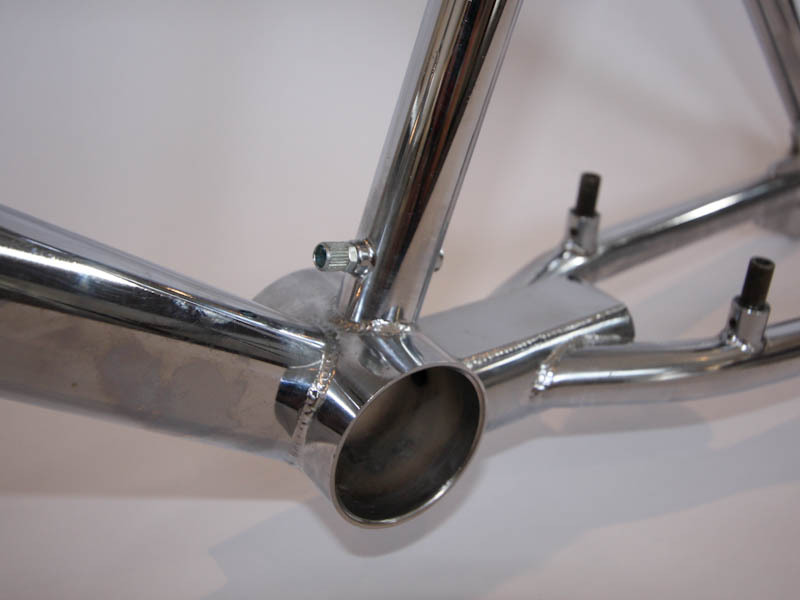 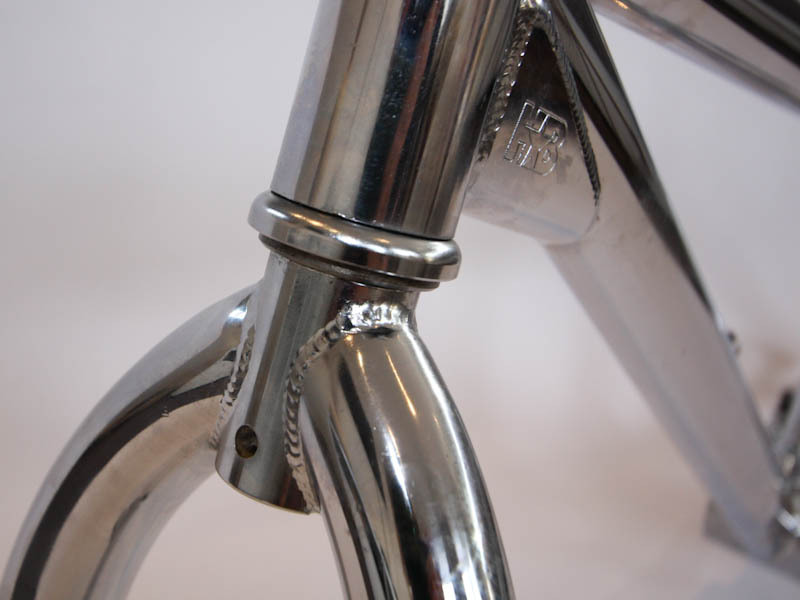 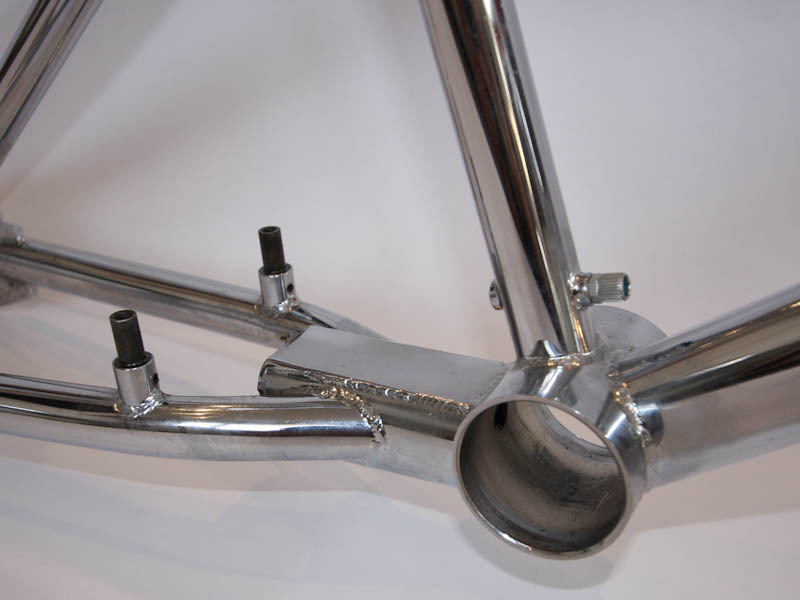 Chrome is in good condition and both the frame and forks, as are the dropouts. 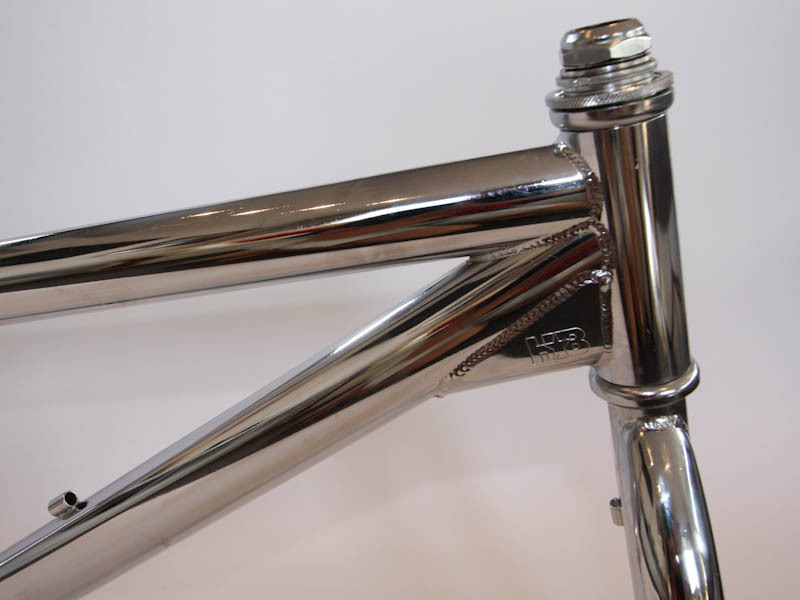 Unfortunately I don’t have the decals for the frame. 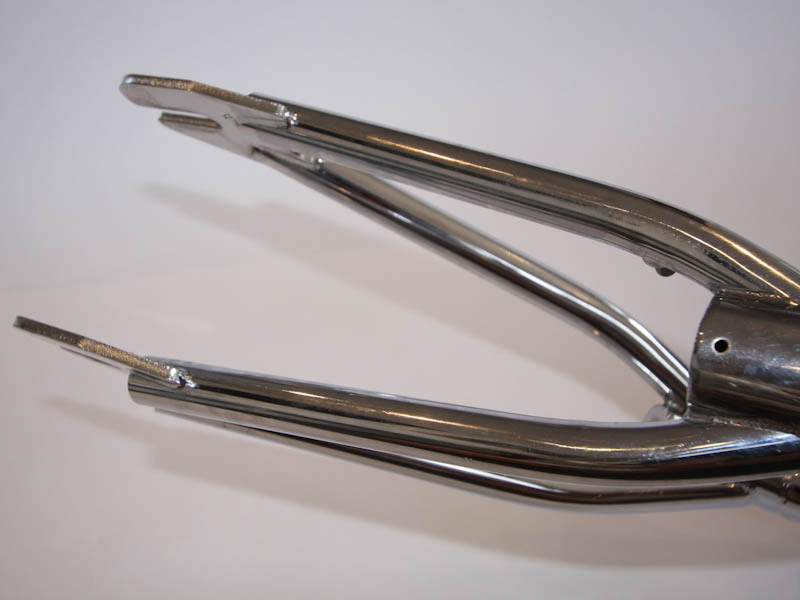 Also comes with headset as shown.